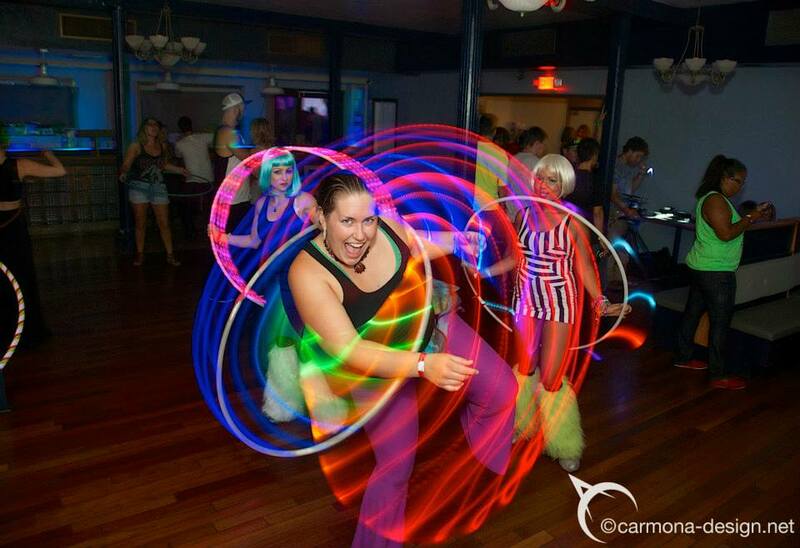 We’re available to spice up your next special event with our passion for hoopdance and playful movement and laughter! Please contact us for a custom quote for your next special event – including : birthdays, bat & bar mitzvah, corporate events, team building events, bachelorette parties, girls night out, mommy & me events, weddings, anniversaries, and more 🙂 no event is too big or too small! single, twin and mini hoop performances, as well as hoop group performances are available. Booking available in 5 minute increments, 10 minute minimum. Longer walk-about performances also available, from 1-6 hours in length. 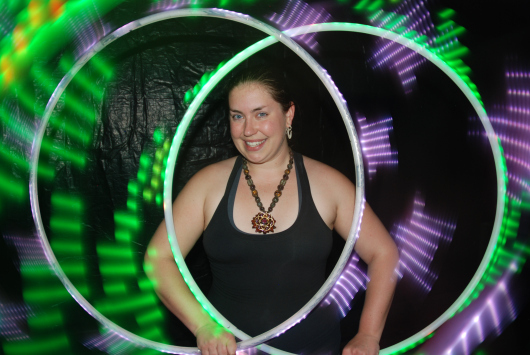 Teach your event guests how to hoop by hiring licensed & certified instructor since 2007, Allisone of SacramentoHoopDance.com . She knows how to break down the movement and explain the process so that anyone of any age or ability can follow along and have fun! Available in 1 hour increments, up to 6 hours. 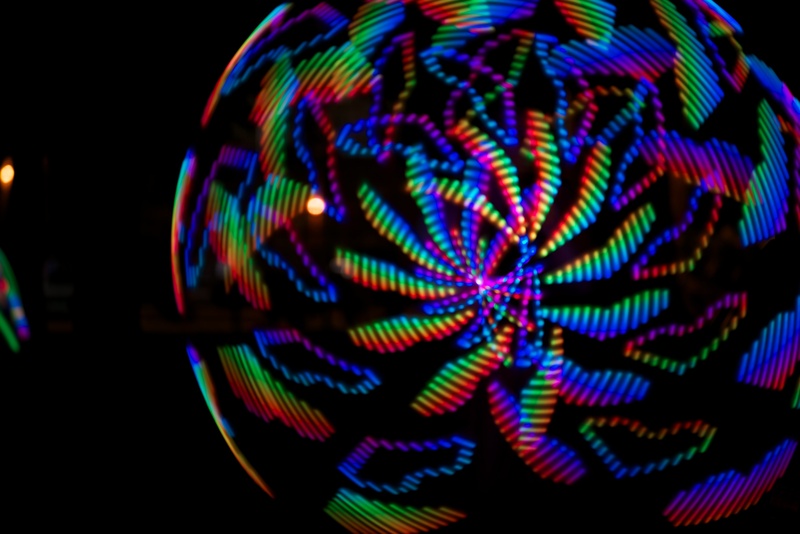 All hoops provided for use during instruction. 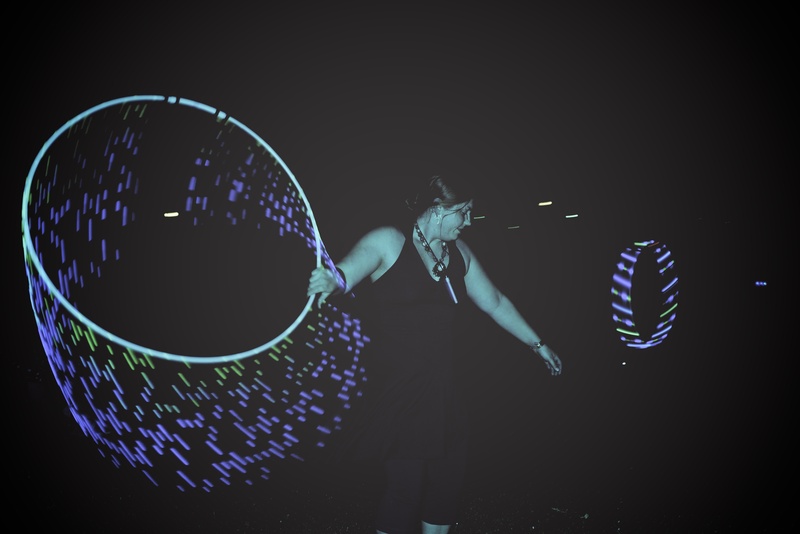 Micro Hoops (necklace, crown or bracelet sized ultra-tiny hoops wrapped in shine and grip tapes, perfect replicas of our full size hoops) also available – starting @ $5 / hoop, wholesale rates apply to orders over 10 micro hoops. Please contact us for a custom quote for your next special event!